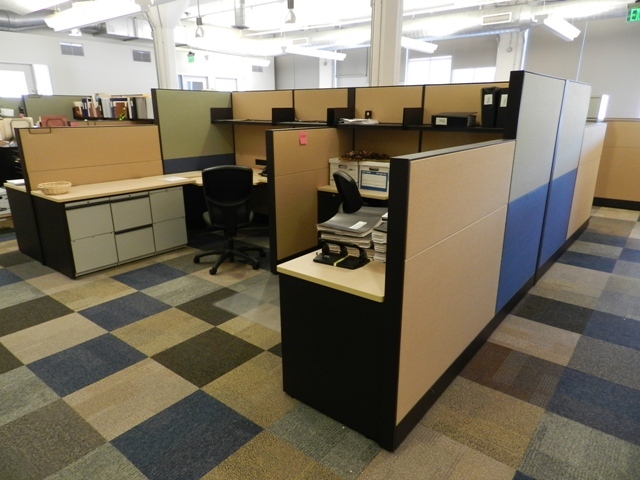 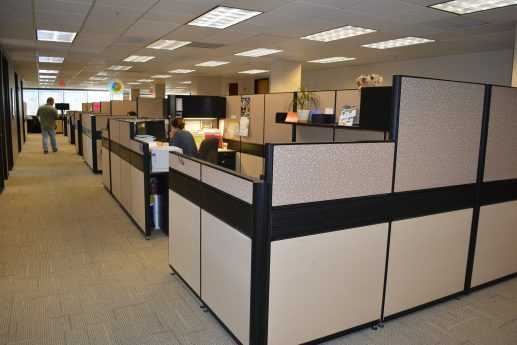 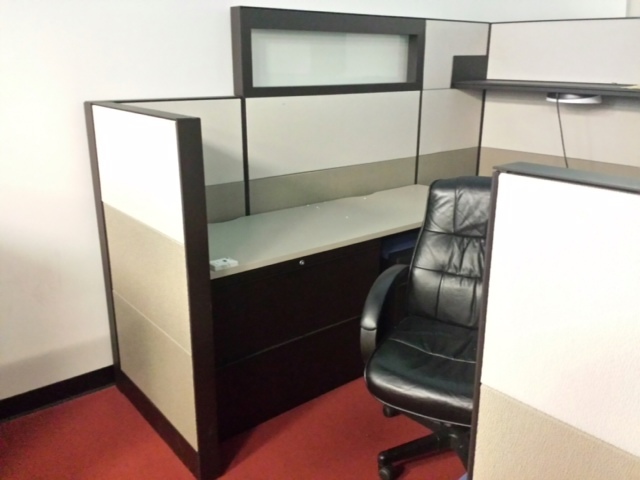 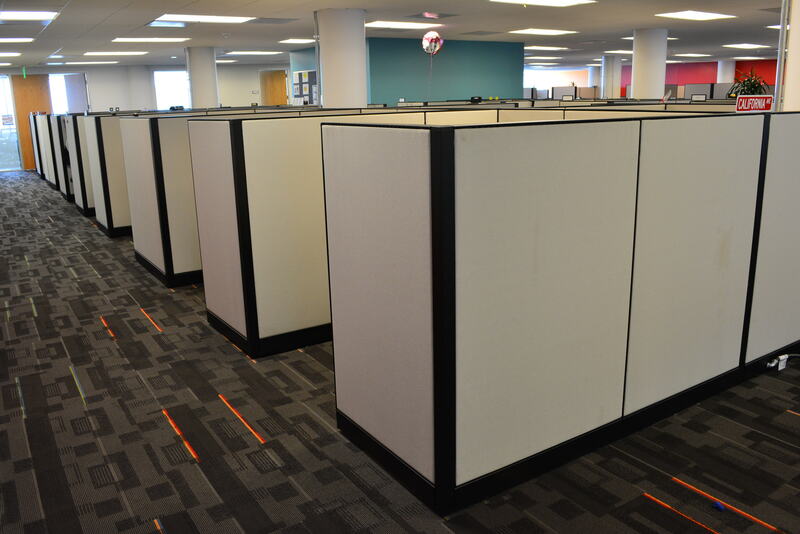 Need a flexible cubicle set but have a limited budget? 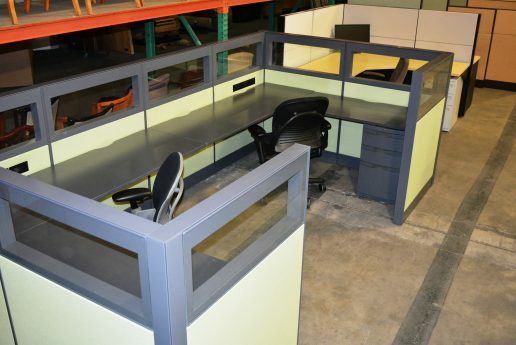 Take a look at these used Steelcase Kick workstations that come in various sizes and configurations. 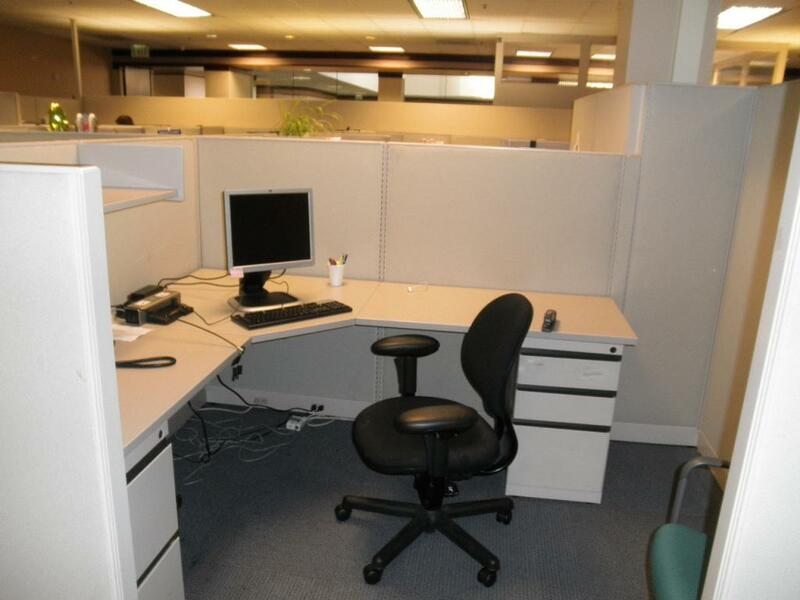 Call for more details or simply fill out the form below.